Gorgeous 3 bedroom home built in 2017 on Lake Conway. Fabulous wood look tile floors throughout with amazing lake views. This home boasts an open floor plan. Amazing kitchen with huge center island over looking the family room and dining space. Large master bedroom with en suite bath plus two more more awesome bedrooms that share the hall bath. This home is made for entertaining with a huge outdoor patio overlooking the lake and back yard. 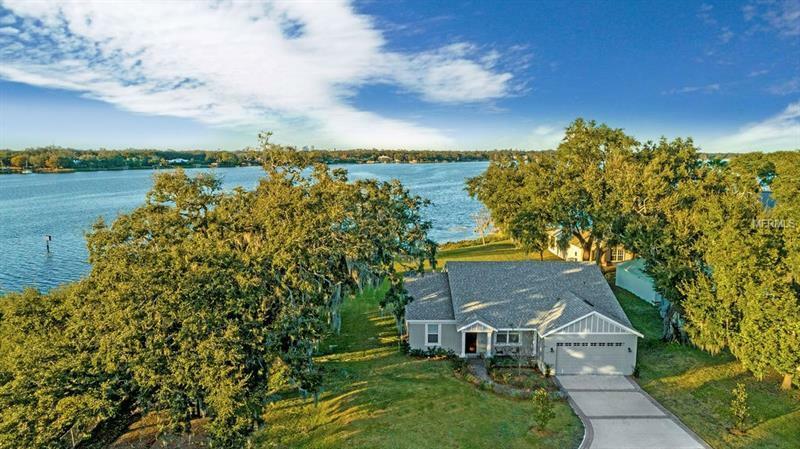 You do not want to miss out on this move in ready, like new home on famous Lake Conway Chain of Lakes. Centrally located between Downtown Orlando and the International Airport.